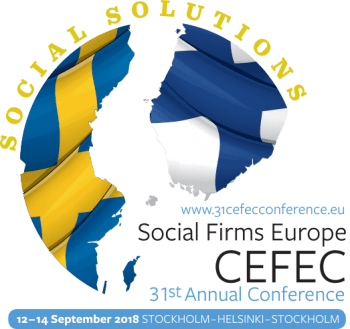 This is the 31st Annual Conference for Social Firms Europe CEFEC, which is the only network of Social Firms across Europe. It takes place on the luxury cruise ship Silja Symphony travelling from Stockholm (capital of Sweden) to Helsinki (capital of Finland), and back. Silja Symphony leaves Stockholm on 12th September, visits Helsinki on 13th September and returns to Stockholm on 14th September morning.